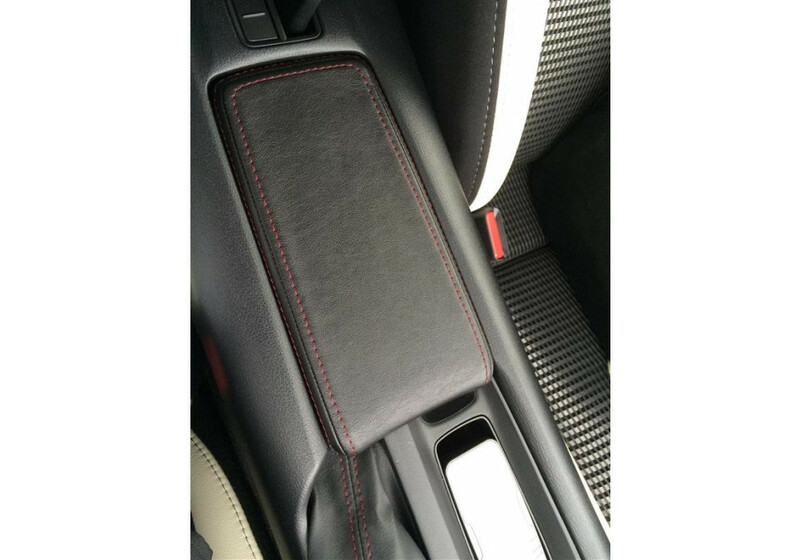 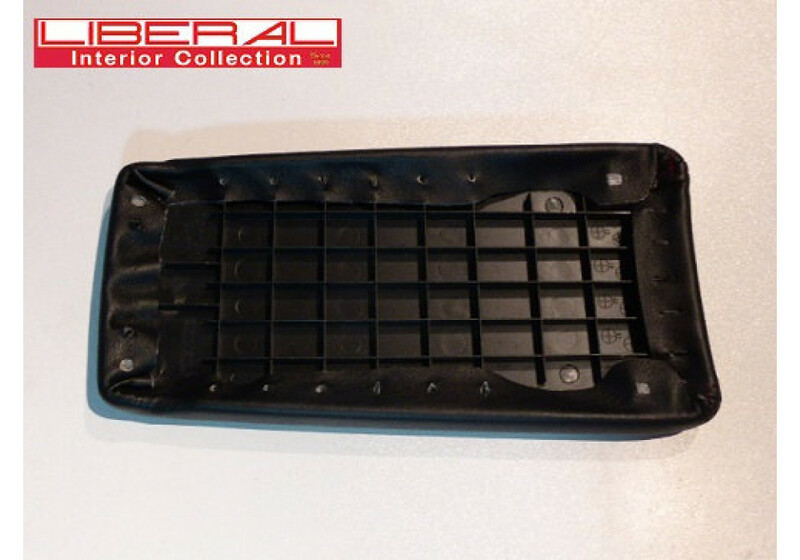 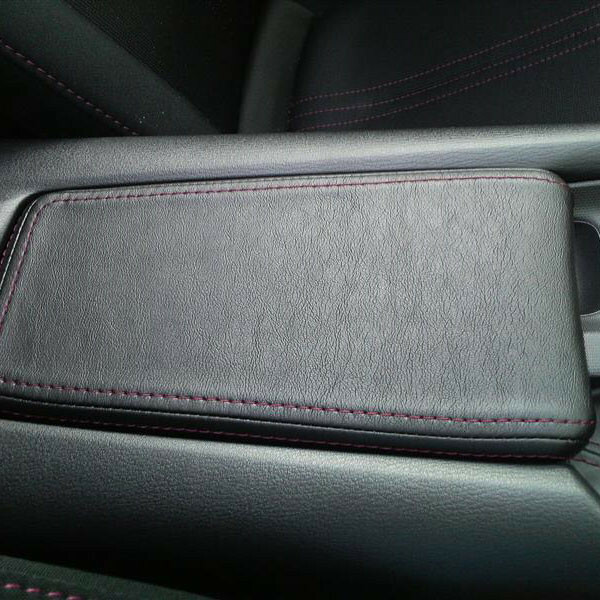 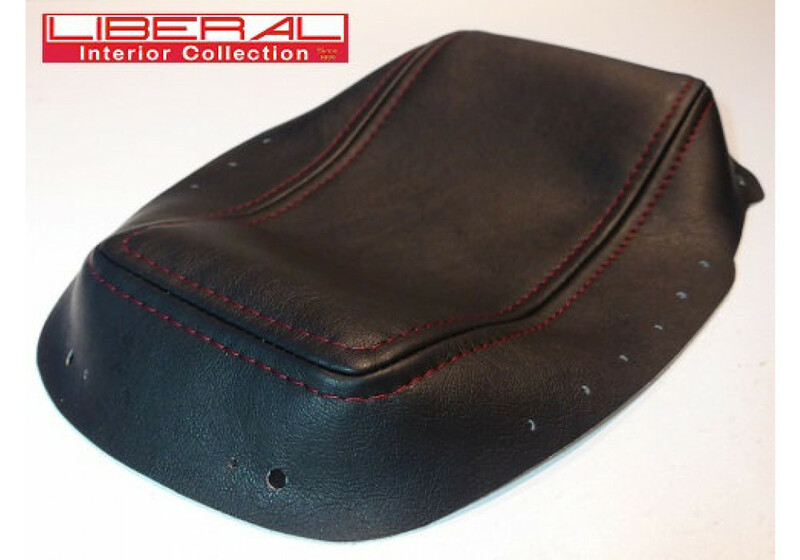 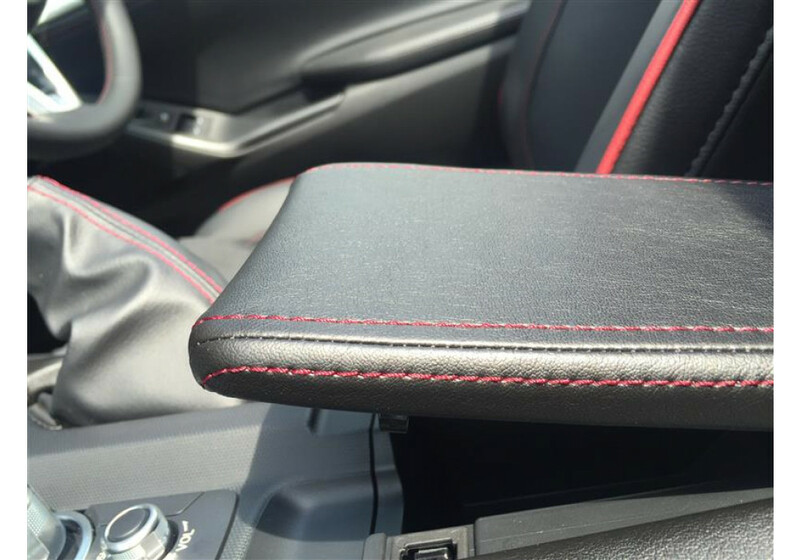 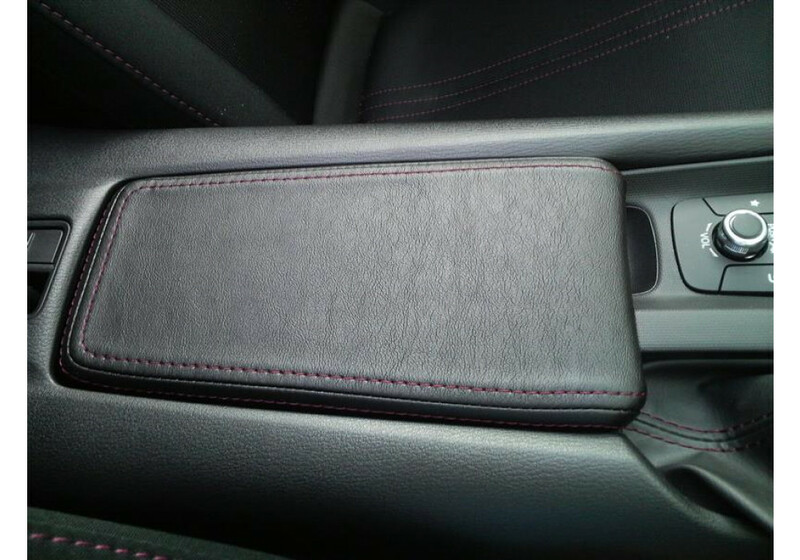 Console lid cover (jacket) made by Liberal of Japan for the ND (2016+) MX-5 Miata. 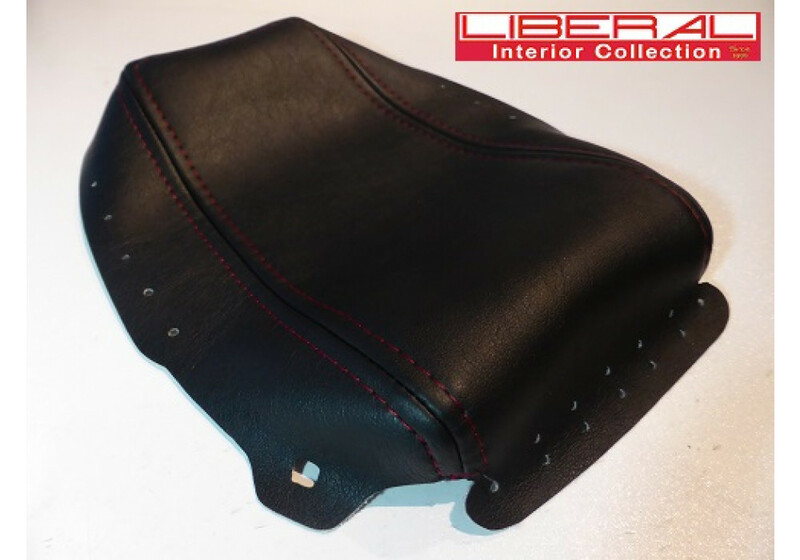 This synthetic leather jacket installs over the center lid and has pre-made holes to attach easily to the lid for a pain free installation. 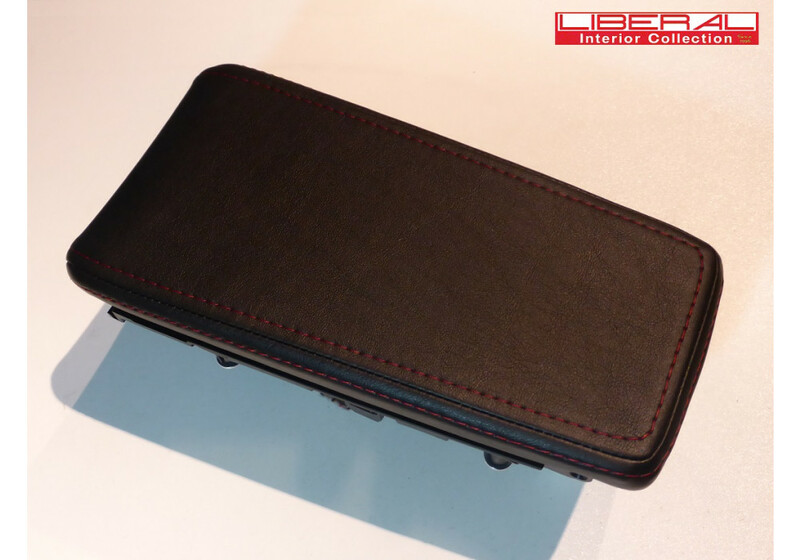 The jacket also retains the OEM look with its black leather and red stitching, but other options are available. 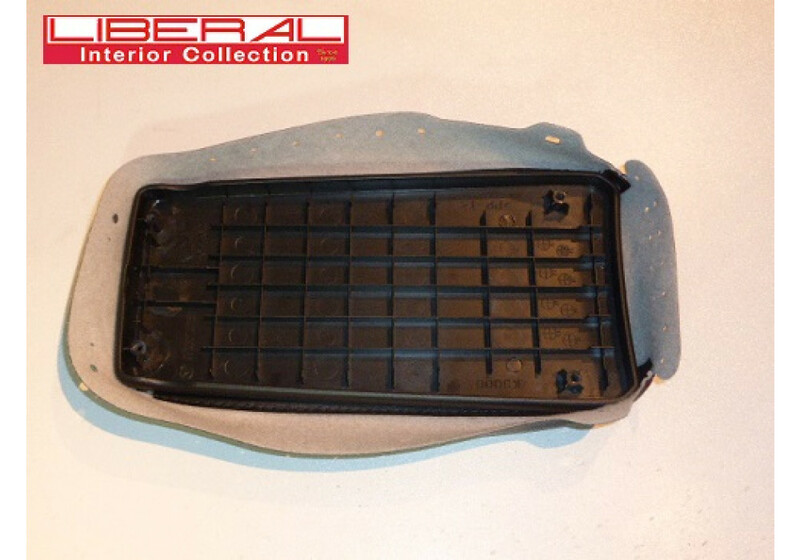 Liberal Products are currently under heavy production load and delays are 5-6 months currently. 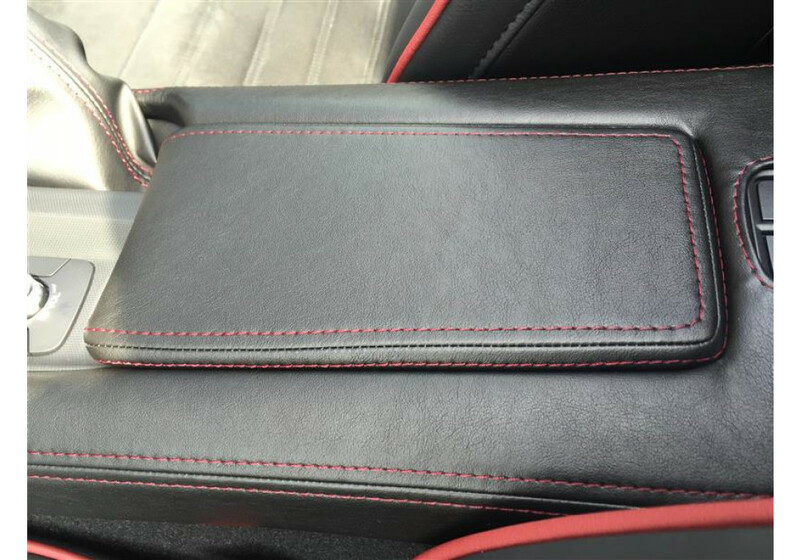 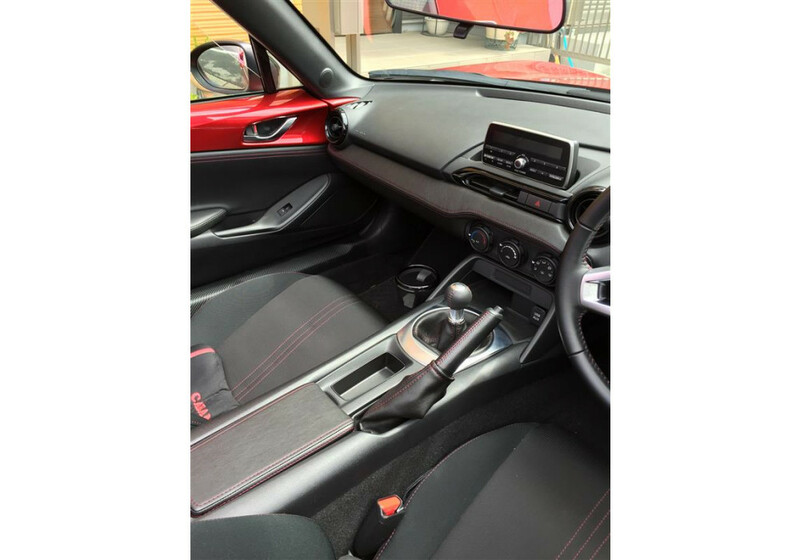 Liberal Console Lid Cover should be ordered at REV9 Autosport https://rev9autosport.com/liberal-console-lid-cover-2258.html as they provide the best service and speed we've seen so far!